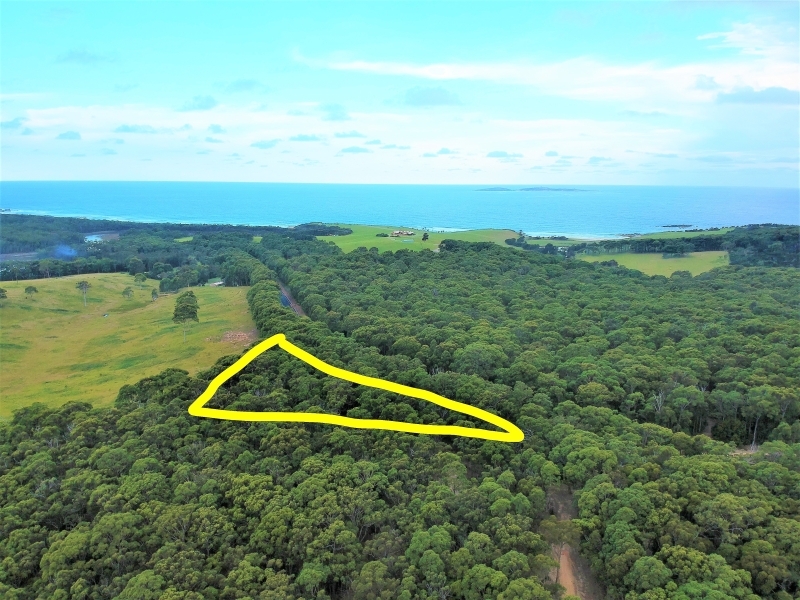 Fantastic 1 acre block of land a mere 5.8km from the centre of town with fully approved plans for a 3 bedroom off-grid home and huge triple garage. 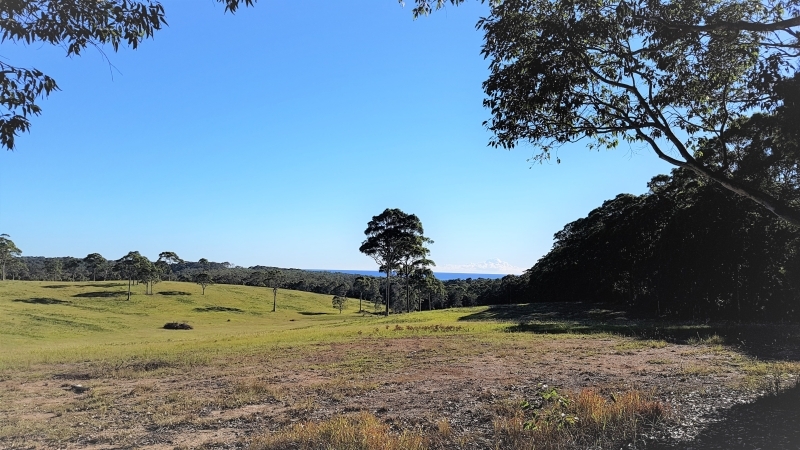 Flat building site with northerly aspect with rolling hills and ocean views! Just a 3 minute drive from the beach and 2 minutes to Corunna Lake. Don't wait any longer! Start building straight away. First home buyer stamp duty exemption and government grant available to approved applicants. 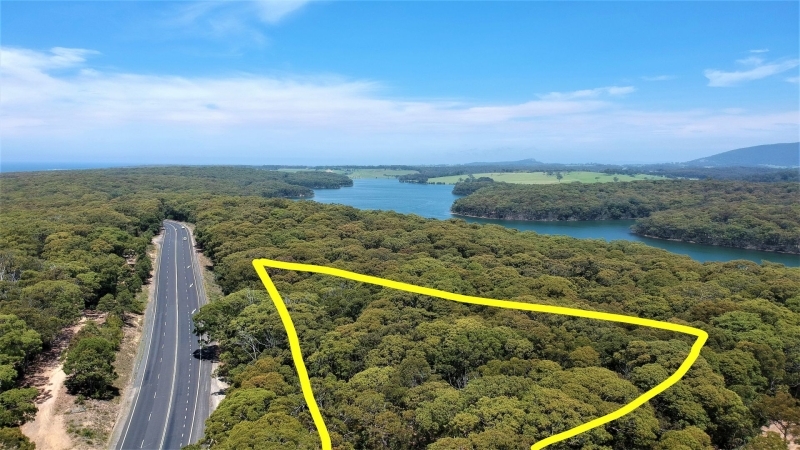 I am interested in 7510 Princes Highway, Narooma. ID 61769230. Please tell me when I can have a look at the property.